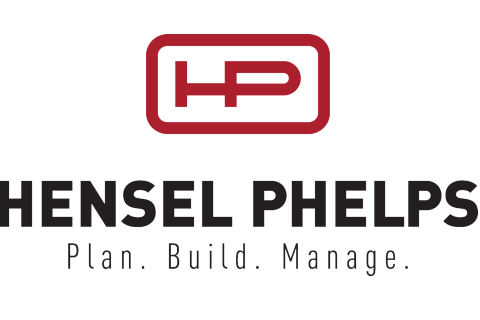 Hensel Phelps' District provides complete preconstruction, construction, and post-occupancy services to clients throughout the Front Range and across the mountain states. Founded in Greeley, Colorado, in 1937, we have grown into one of the largest construction firms in the United States while still maintaining a local perspective that connects us to the communities in which we do business. Because our people live and work in the region, and many of them grew up with a western/agricultural background, Hensel Phelps takes pride in improving the place we call home - whether through the construction of landmark buildings or the outreach/mentoring that we have provided over the years to the small business community. With eight district offices across the nation and nearly $4B in annual revenue, Hensel Phelps is committed to delivering the highest quality solutions and creating the most efficient facilities for our clients, from the conception of a project through construction, operations, and asset management. We work across multiple business sectors, ranging from healthcare, education, and commercial to federal and airport projects.